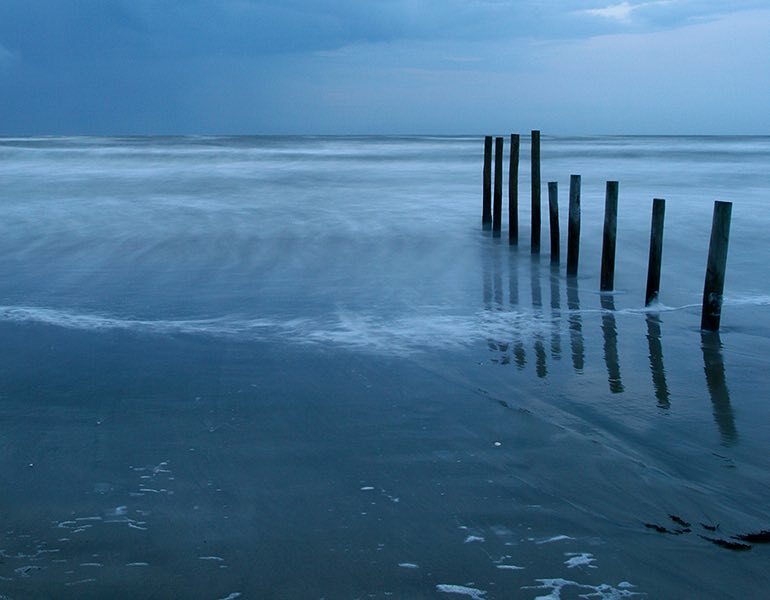 Located on Texas's beautiful Gulf Coast, Galveston Island is a treasure trove of exciting attractions and fun for the whole family. 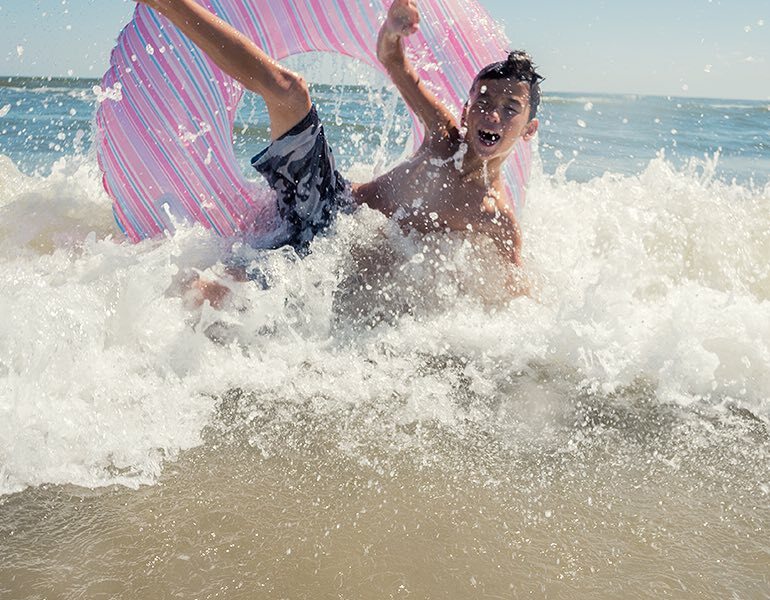 Spend an afternoon on unforgettable beaches or explore The Strand Historic District for local dining and entertainment. 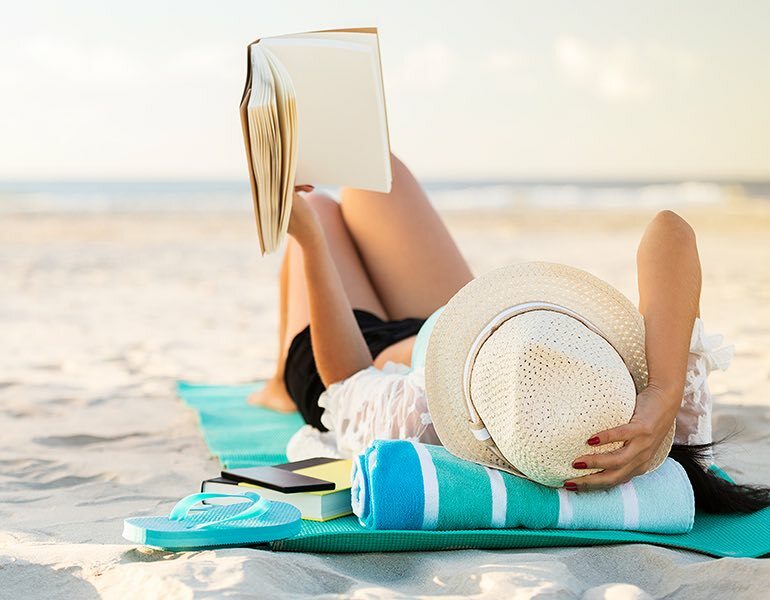 From thrilling amusement parks like Moody Gardens and Schlitterbahn Waterpark to fascinating sites like the Lone Star Flight Museum and the Texas Seaport Museum, there’s something for everyone to enjoy. 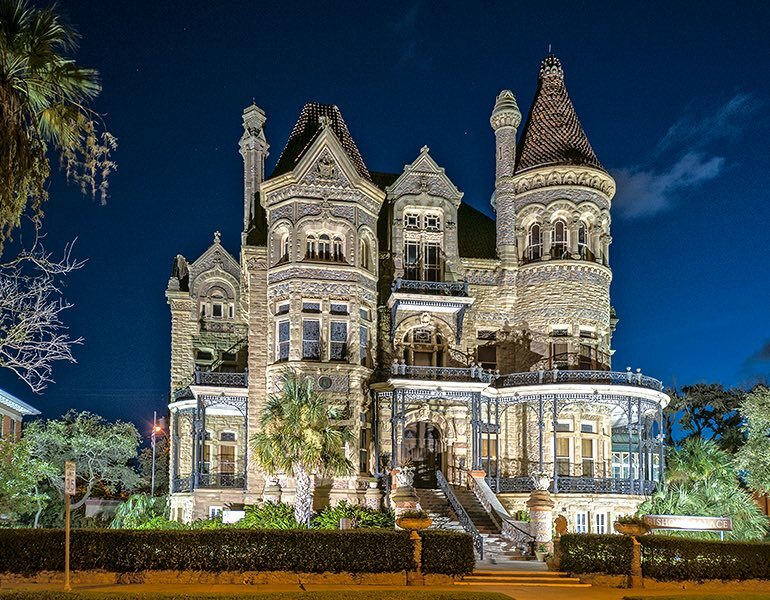 Step into history via tours of the historic Victorian Bishop's Palace and a 20 room tour of the Moody Mansion. 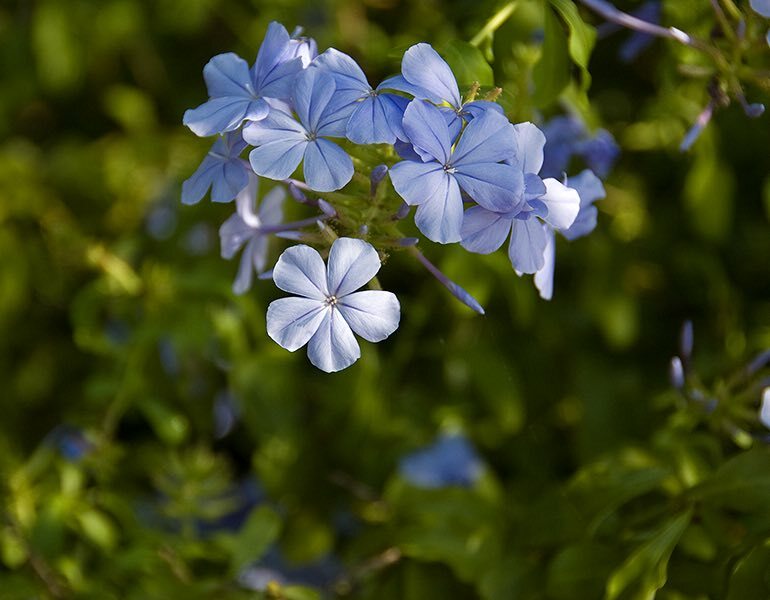 In addition, be sure to explore the Texas Seaport Museum, The Bryan Museum, and Galveston Railroad Museum. Featured on the Travel Channel’s "Ghost Stories" and Discovery Channel’s "Ghost Lab," Hotel Galvez offers guests a half-hour ghost tour followed by a three-course dinner at Galvez Bar & Grill. To book this package, please call the hotel directly. 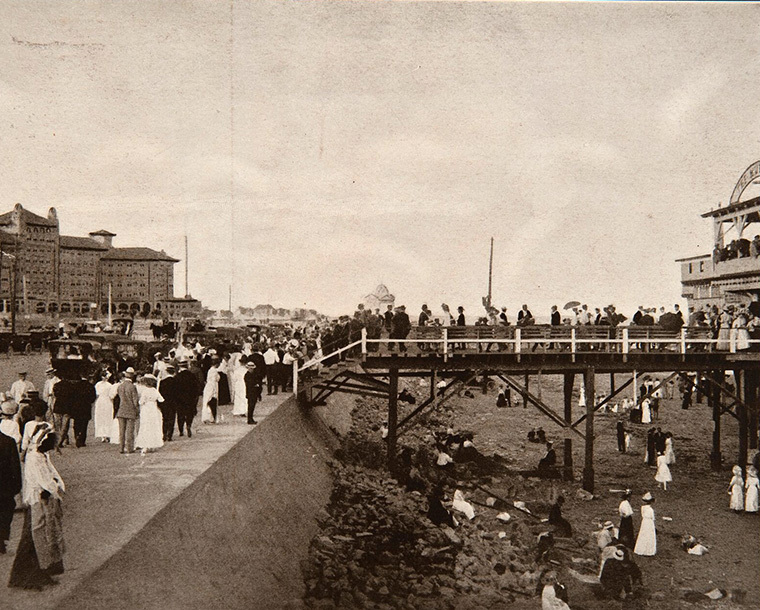 Hotel Galvez offers weekly ghost tours exclusive to hotel guests only for $15/pp and weekly history tours. The history tours are open to the public and are $10/pp. 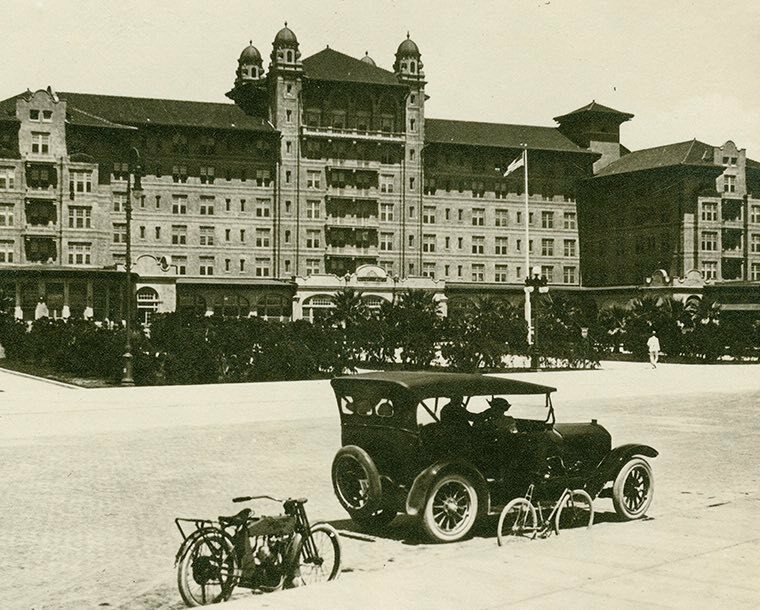 Hotel guests may enjoy the history tours for free. Reserve in advance at the Hotel Galvez front desk or by calling (409) 765-7721. Escape to an oasis of restorative luxury inside The Spa at Hotel Galvez. 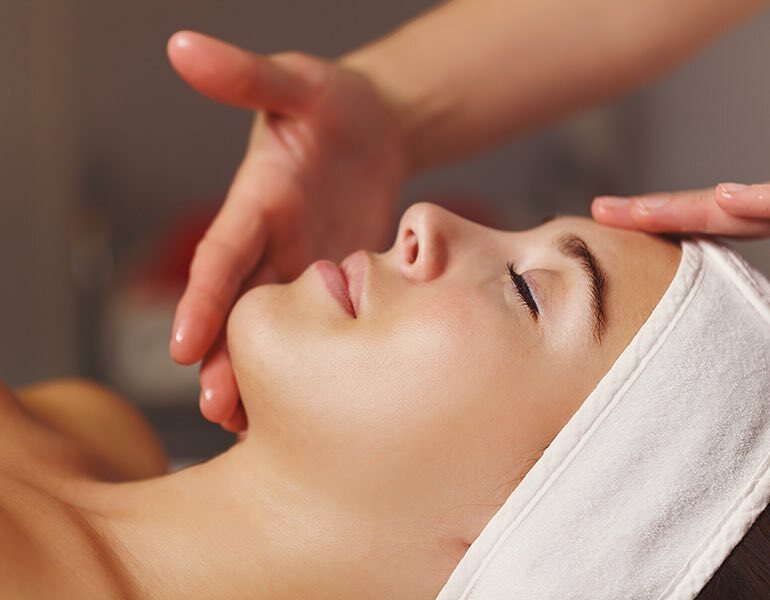 Indulge in relaxing massages, replenishing facials, and rejuvenating body treatments near the peaceful blue waters of the Gulf of Mexico. Featured on the Travel Channel’s "Ghost Stories" and Discovery Channel’s "Ghost Lab," Hotel Galvez offers guests a monthly 1 ½ hour guided ghost tour followed by a three-course dinner at Galvez Bar & Grill. To book this package, please call the hotel directly at (409) 765-7721. 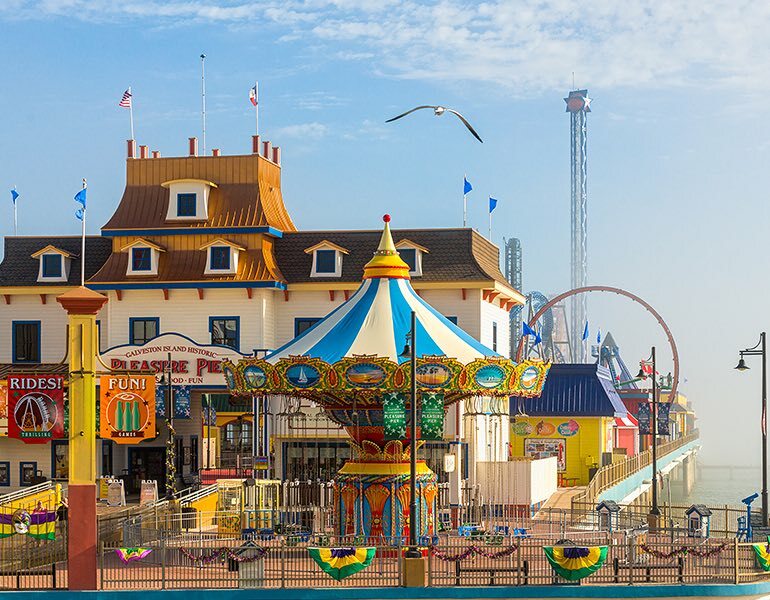 Tap into your adventurous side by visiting the Galveston Island Pleasure Pier, packed with 16 rides and attractions like Iron Shark Roller Coaster, Pirate's Plunge, Galaxy Wheel, and Sea Dragon, just a five-minute walk from Hotel Galvez & Spa. 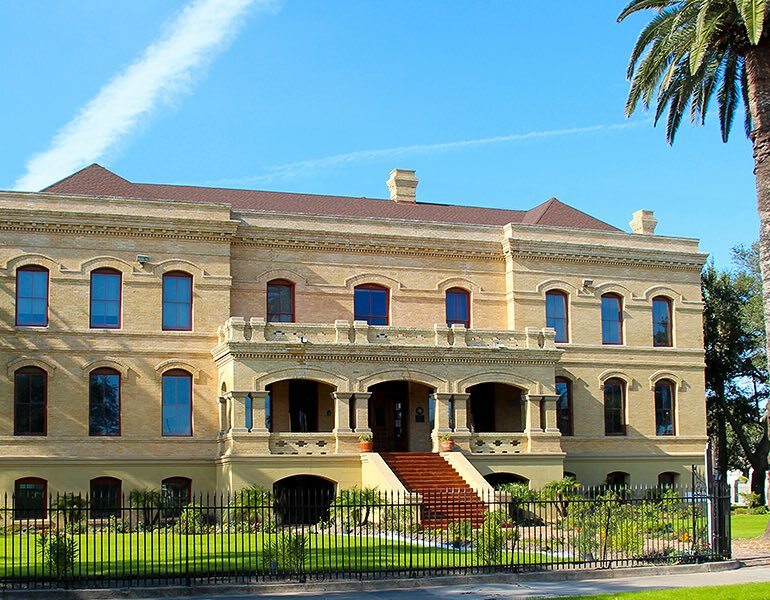 Housing the largest collection of historical artifacts, The Bryan Museum’s collection is comprised of 70,000 items, spanning 2,500 years, with documents, antiques, and artwork relating to the Southwestern United States. The adventure never ends at this theme park that the whole family will love. 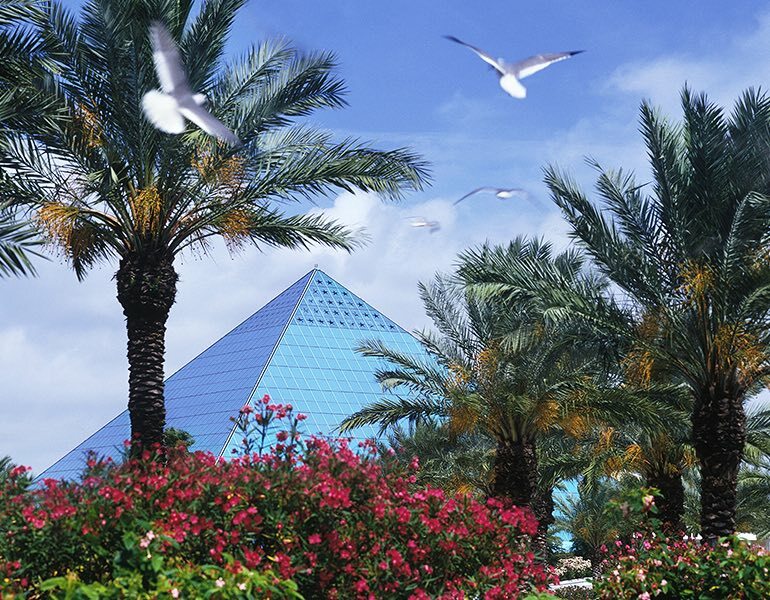 See penguins and sharks up close at the Aquarium Pyramid, try your skills on the rope course, experience a 4D film, and watch monkeys in their natural rainforest habitat. 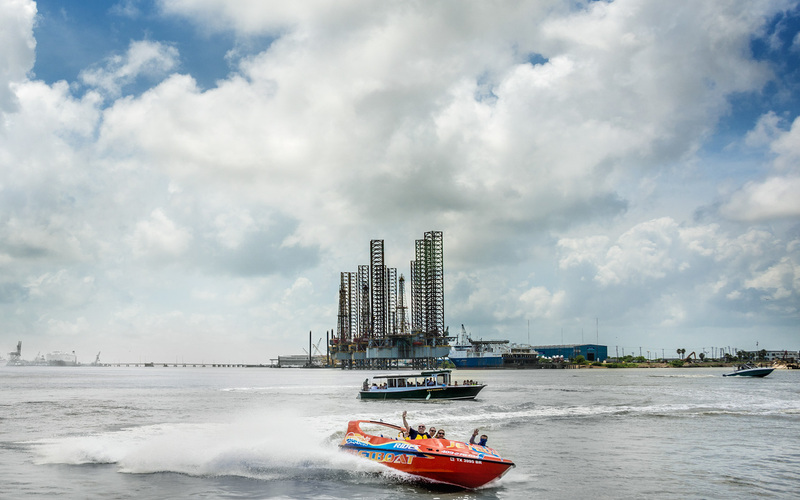 As one of the hottest attractions in Galveston, Pier 21 offers jet boating tours through Sun Time Watersports, Galveston harbor tours, history at Pier 21 Theatre, and touring fun at the 1877 Tall Ship ELISSA at the Texas Seaport Museum. Take a dip into the refreshing waters of this award-winning adventure park, packed with slides, rides and glides for the whole family. 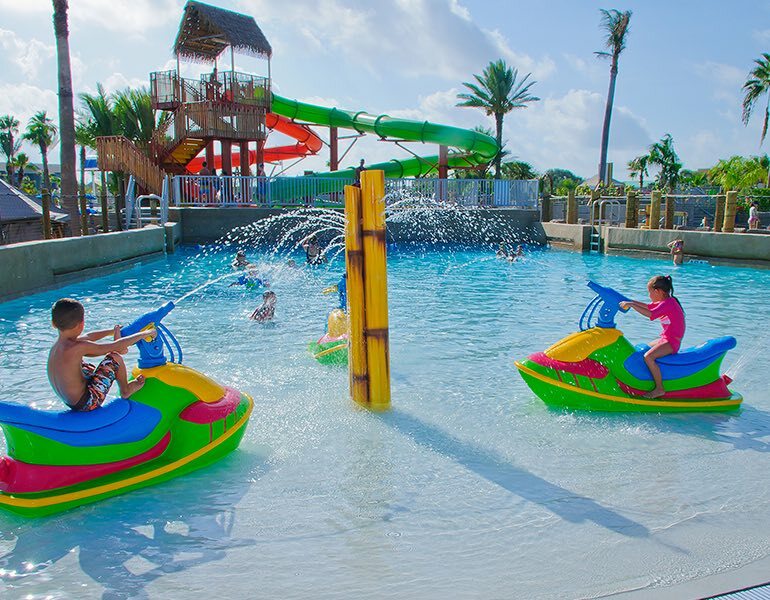 Schlitterbahn offers year-round admission, so you can enjoy a thrilling splash of fun at any time of year. Take in a magical night of fun and fantastic shows hosted by the Grand 1894 Opera House. 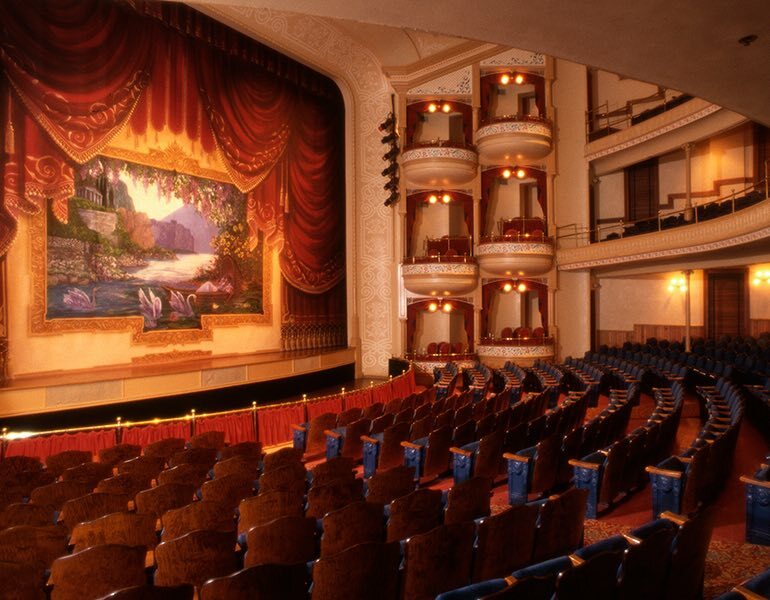 This historical theater currently features a selection of concerts, Broadway shows, national touring groups, and international stars.